The most common solutions to South Africa’s water challenges usually entail a massive infrastructure capital spend and long-term implementation. The belief that scale always brings down the unit costs leads to focus on centralised water catchment and treatment – the bigger, the better, the cheapest and the easiest to operate. In looking towards megaprojects to solve the entire South African water crisis, we tend to forget about the smaller, easier projects that can assist with water supply. 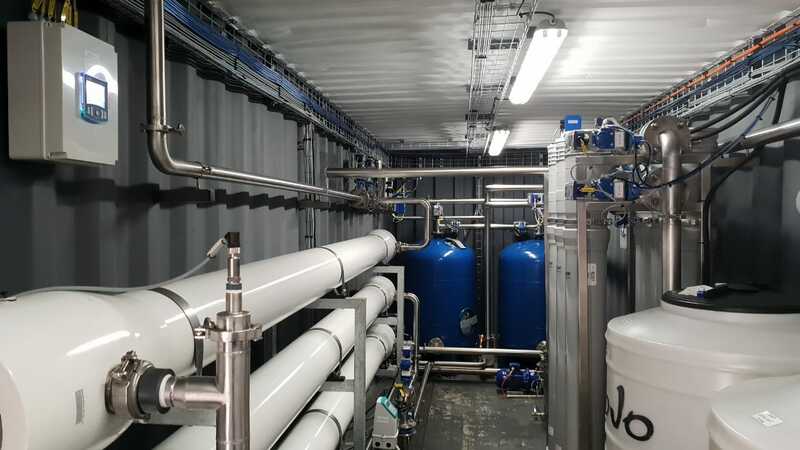 With failing infrastructure, which includes the pipelines transporting water for hundreds of kilometres across the country, decentralised water treatment starts making sense for smaller, remote communities or industry. Advanced technologies provide a smaller footprint, less operator involvement and less dependency on chemicals for water treatment. QFS has brought globally leading technologies to South Africa and localised them to be more affordable for South African applications.